Widdop & Bingham presents this charming cream mantel photo frame. 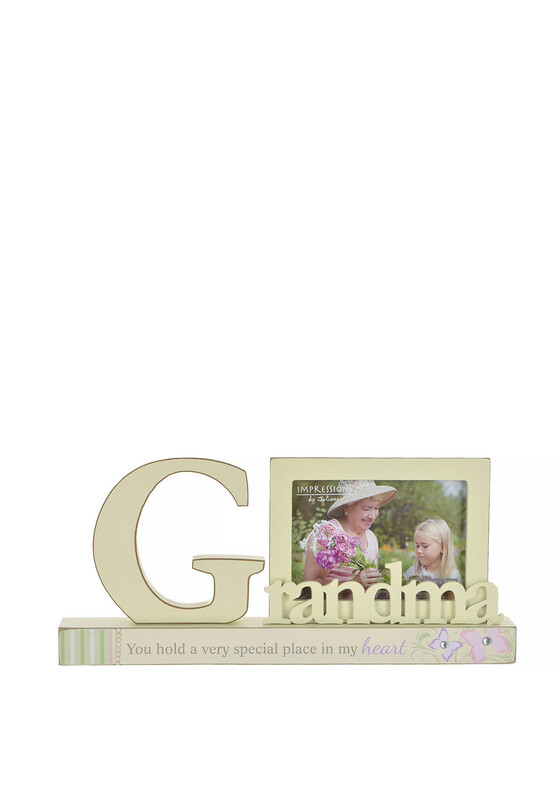 Crafted from MDF this frame features a block letter ‘Grandma’ design and is finished off with painted butterfly details. 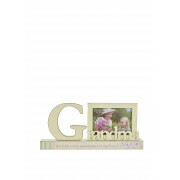 This free standing frame is designed to hold a 5” x 3.5” photograph.